There’s no getting away from it, oracy is an essential skill. It is something that can be taught and there’s a pretty firm evidence base for it given the research quoted in this paper. 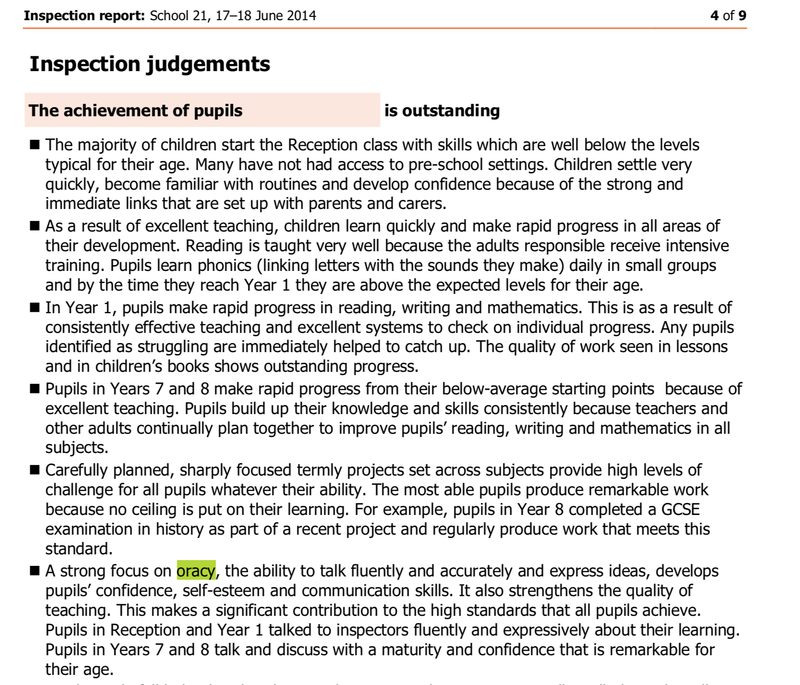 Add to this the impassioned article here explaining: “What is oracy and why should every child be taught it?” it is seen by many to be a skill linked to social mobility and it certainly can aid with learning and progress as shown in this Ofsted report from ‘School 21‘. When I was at school I had access to lots of different opportunities to develop my oracy. There was a debating club, I was in the school choir, there were opportunities in school performances and musicals. We were encouraged to present our findings and present clearly. We also had the opportunity to read passages to the whole school in assembly. Not every school has all of these opportunities and certainly, not everyone can do all of them. Working as a teacher in the classroom there are lots of ways in which you can support oracy. “Talk for writing” and the work of Pie Corbett and Julia Strong have definitely made an impact as a process for developing writing skills and consequently, oracy skills. 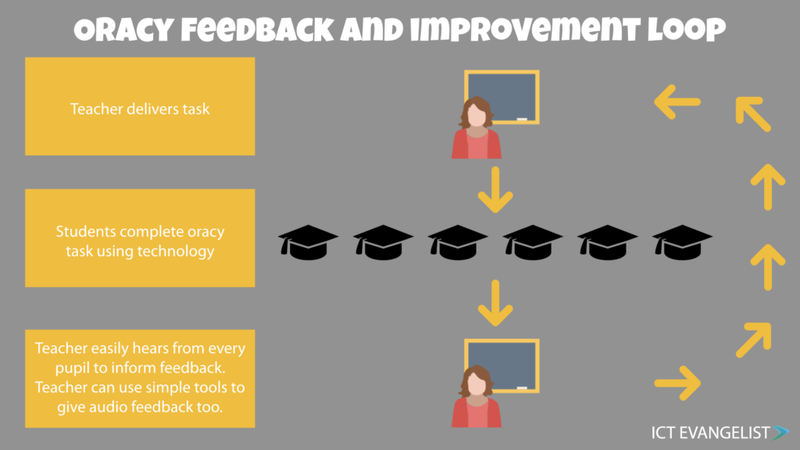 There is a lot that can be done with technology to support oracy in the classroom too. Following a question I received this morning on Twitter, I’m going to share with you some of the tools available to assist in oracy performance which may also be of some interest to colleagues who teach Languages too given their need to support students with oracy in a different target language to English. Firstly though I’m going to unpick Graham’s question about linking oracy to the subject of Computing. Computing is going through a bit of a public debate at the moment, particularly around; it not being taught well enough in schools; the fact there is a shortage of specialist teachers; the overall popularity of the subject; the disparity between uptake of different genders for the subject; and more besides. …sections give great opportunity to use technology not just in Computing lessons but across the board, particularly when it comes to oracy! …there are so many ways in which it can be used. This should not be seen in isolation in specific Computing lessons but as a great opportunity to develop digital skills across the curriculum and not *just* in specific Computing sessions. 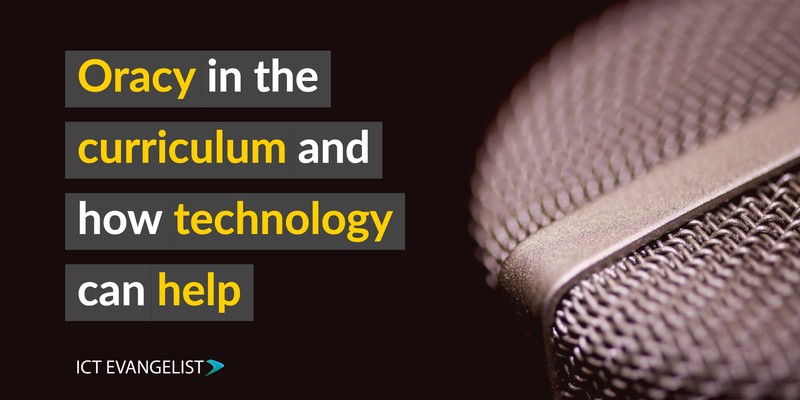 Increasingly more and more edtech tools are available to be used alongside your voice. …and so much more. 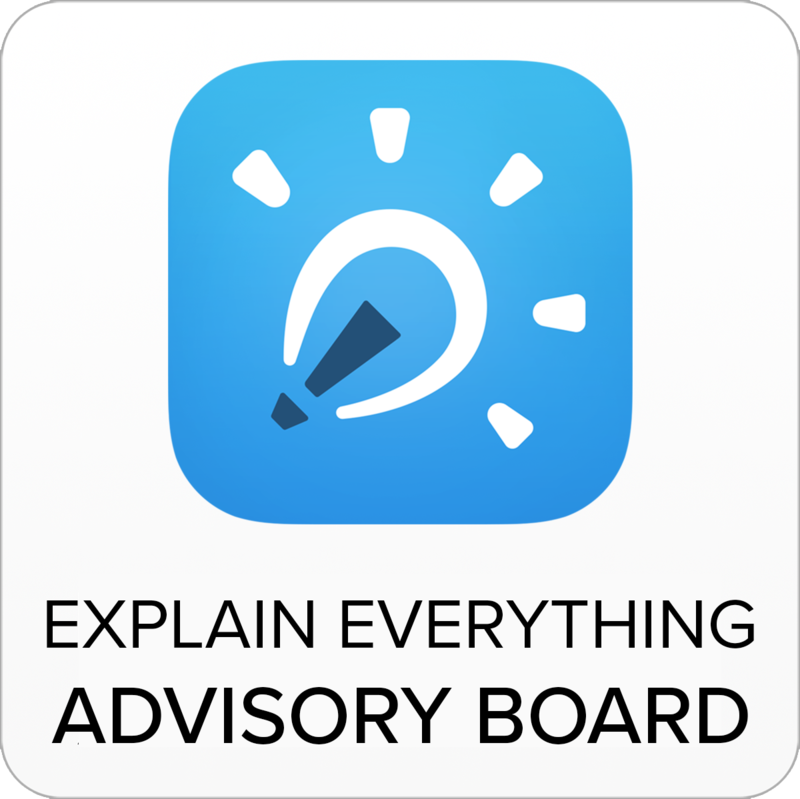 For ideas on how to use Explain Everything, check out their blog here. Adobe Spark Video – a slide driven, simple to use video making tool. Some ideas for use can be found here. Spreaker – make your own radio station with this great agnostic tool – other podcasting tools are available! I’ve just enjoyed using this one in the past. 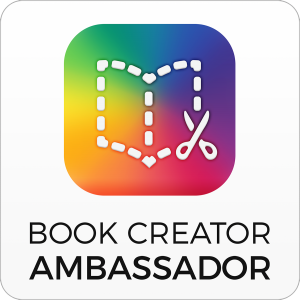 Shadow Puppet – a great free tool from the creators of Seesaw, this tool allows you to annotate but more importantly speak over images, text and video and is available on multiple platforms. More info can be found on it here. 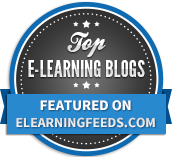 Flipgrid – a really popular video response system where teachers and students can leave video feedback for each other such as these 15 ways shared by Holly Clark. iMotion – there are lots of different stop-frame animation apps out there. Using stop-frame for storytelling is great, even from a young age. Here is a clip from a project I was involved in with a Year 2 class last week. The pupils did all of it, from writing the script to filming, narration, editing – everything. Narration and sound effects and editing were done using iMovie. 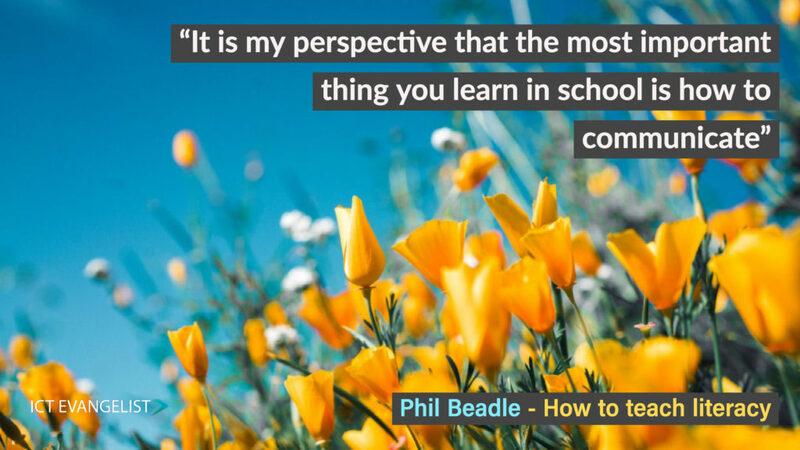 As Phil Beadle wrote in his book, ‘How to teach Literacy‘, it is his perspective “that the most important thing you learn in school is how to communicate”. Oracy sits right at the heart and centre of that statement. And when it comes to communication, being able to communicate in visual, safe and clear ways is a fundamental skill that ends up underpinning many others. 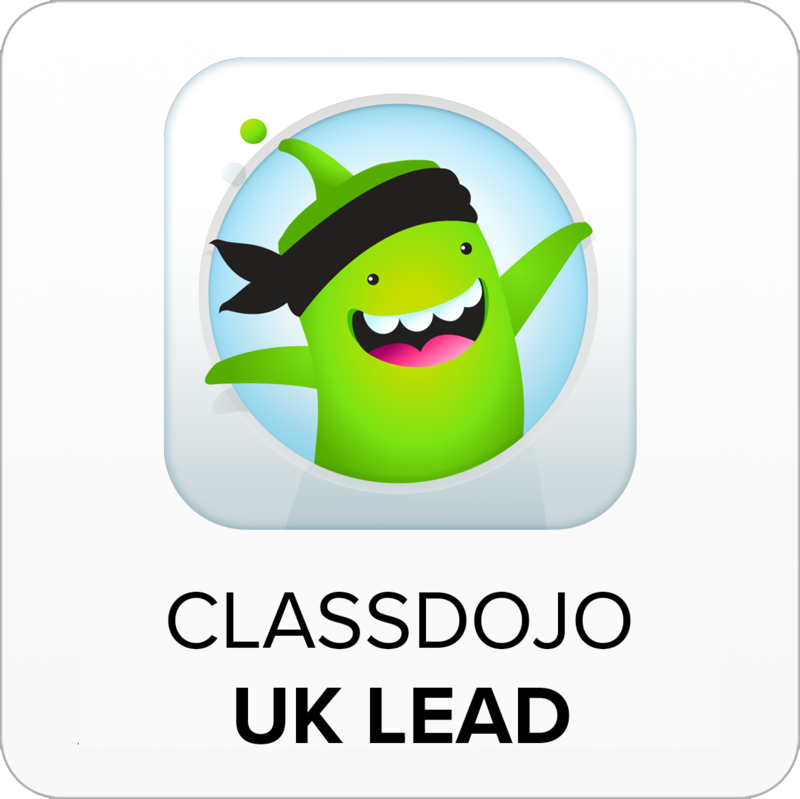 It is clear that technology can play a huge part in making this easy for teachers to enable them to hear from every pupil in the class. 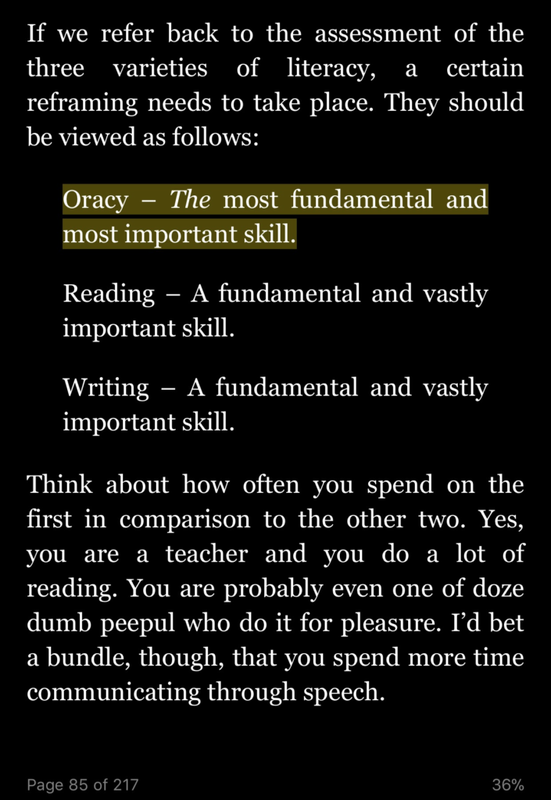 As Beadle also states in his book, Oracy is “The most fundamental and most important skill”. So in answer to Graham’s question – yes, there are lots of ways in which you can link the use of technology to oracy. Additionally, you can use these tools not just in the Computing lesson or classroom but given the scope of oracy underpinning the success of everything else, we should look at it everywhere else too. What might it look like? Well for a start it’s going to require some sort of method for collecting in these different examples. Flipgrid does all of this internally but if you don’t use Flipgrid then other methods such as OneNote Class Notebook, Showbie or Seesaw would be perfectly suited to facilitating this kind of work, particularly if oracy skill development is part of your aim. I hope this discussion has been helpful. As always I’d love to hear from you in the comments if you have more examples or other ideas to share.